What kind of craze do you remember seeing as a kid? Do you remember the skip its? Or the pogs? 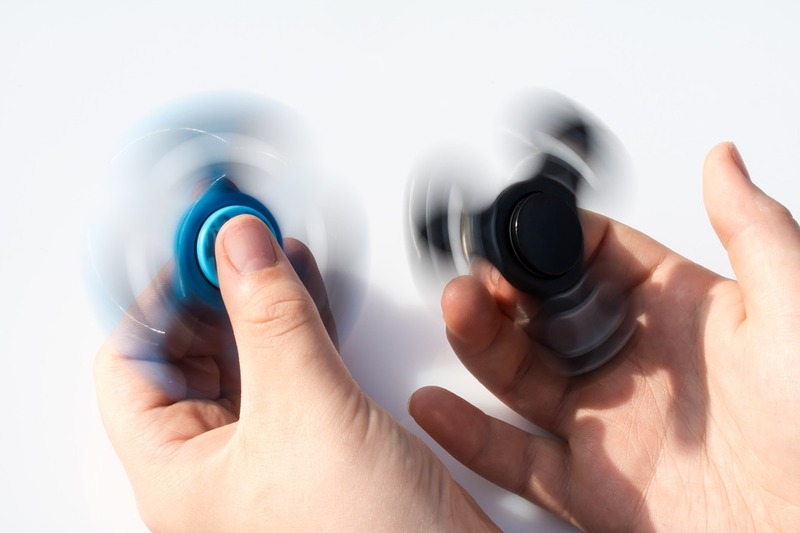 Chances are you have seen or heard of some kind of craze in your years but now the latest craze is the fidget spinners found in nearly every classroom across the United States. Initially, these gadgets were created to help those with ADHD. However now, all children want one whether they need it or not. This is where the parents must step in. While it is helpful to someone that has ADHD it does not mean that every student needs to have one in the classroom. Do you allow your child or learner to use fidget spinners? Many doctors state that objects have been used for years to keep hyper children focused and are often helpful. While they may keep some children focused, not all kids need to have them in school.